For the perfect look every time. In today’s day and age, custom is king. It takes a lot to stand out from the crowd in a market saturated with trendy, fashion options from retail giants like H&M and Asos. At Isabel Varela, we believe in creating sustainably crafted pieces that will form the cornerstone of your minimalist wardrobe and stand the test of time. Each garment we create is lovingly handcrafted merging artisanal techniques, modern design aesthetic and flawless tailoring for the perfect look. 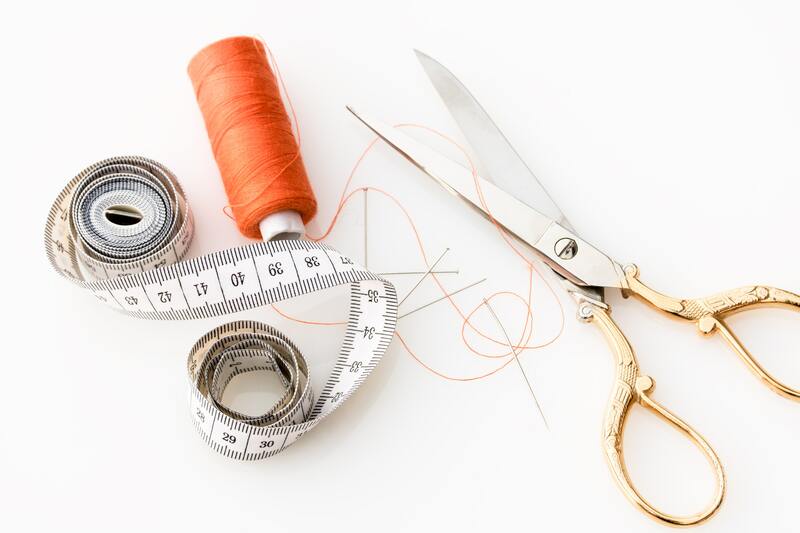 So whether you are looking for a complete custom look, or simply need to update the fit of a long favoured garment, our custom tailoring options are the perfect solution. Do you have a piece of clothing that doesn't fit quite right? Bring it to us and we will re-tailor any piece for the perfect, flattering fit. Have an important event coming up or looking to invest a staple accent piece? Let us help you design your perfect fashion statement for a custom look that stands out. Locally based in NYC. Made for the world. Isabel Varela is locally based right here in NYC, where all of our garments are made to measure. Contact us to book your in person or skype consultation.